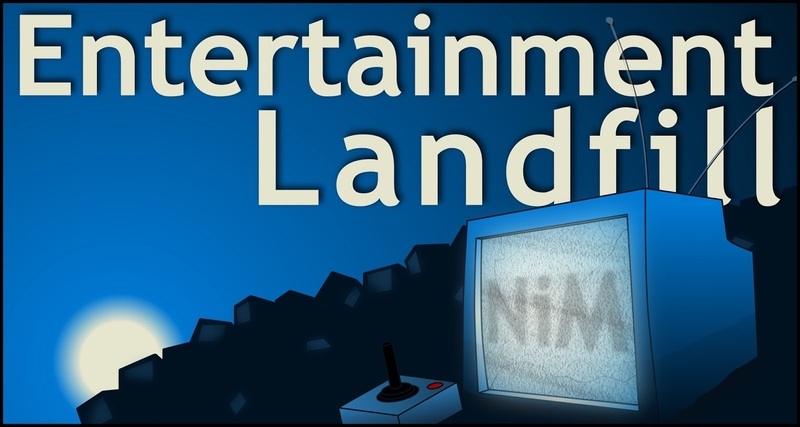 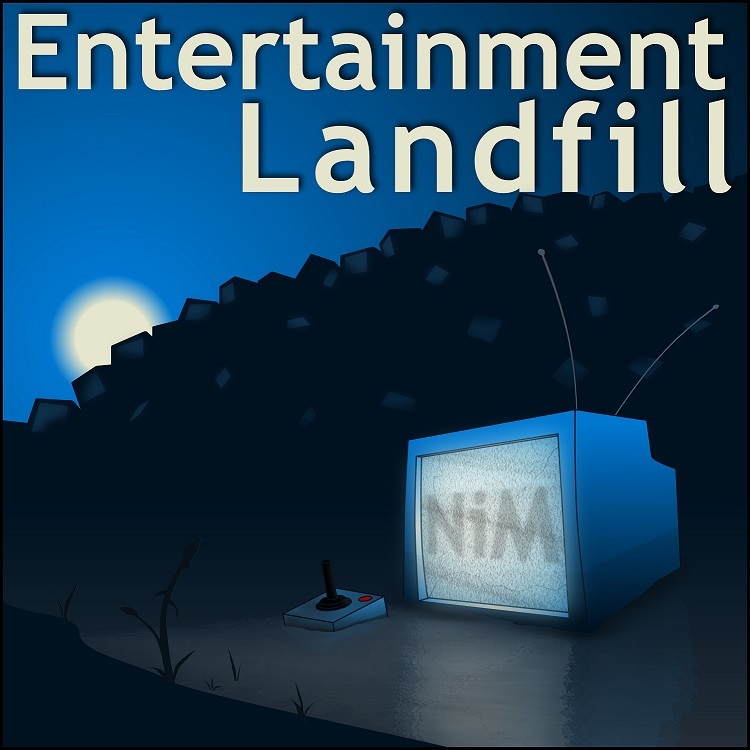 Join Stephen, Bill & Jason for a special Holiday episode of Entertainment Landfill where they have a Spoiler-Filled discussion of Star Wars: The Last Jedi! 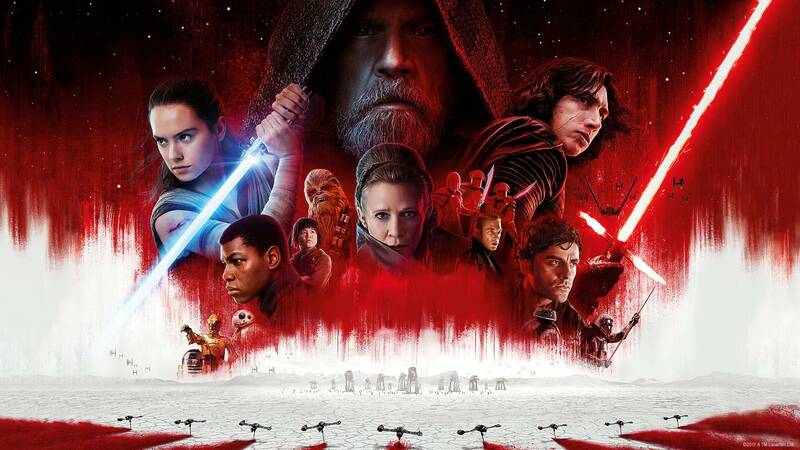 Hey Gang I thought I would record an update with my thoughts on the Patreon Fee development, rating Bacon at Fast Food Restaurants and preparing for Star Wars the Last Jedi and avoiding dumb click-bait stories trying to spoil the movie for everyone. So basically hear me rant and give my thoughts on lots of silly things while I run some errands.